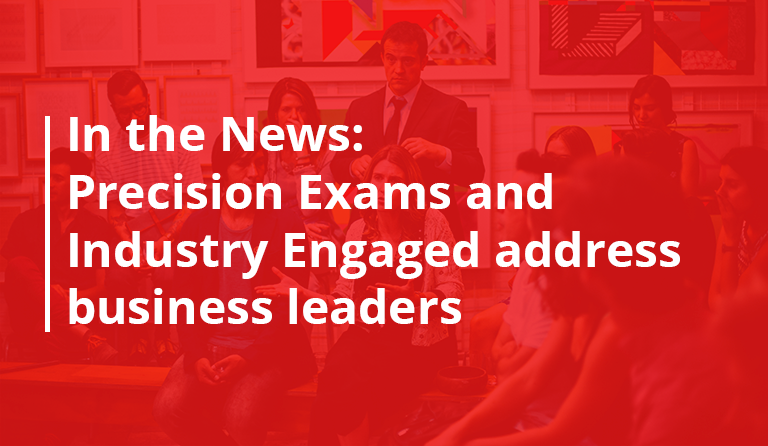 Silicon Slopes;  July 19, 2018 – Precision Exams, a national testing company, has partnered with B.E. Publishing to combine textbooks with industry-aligned CTE certification exams through the Skills for Life Series. 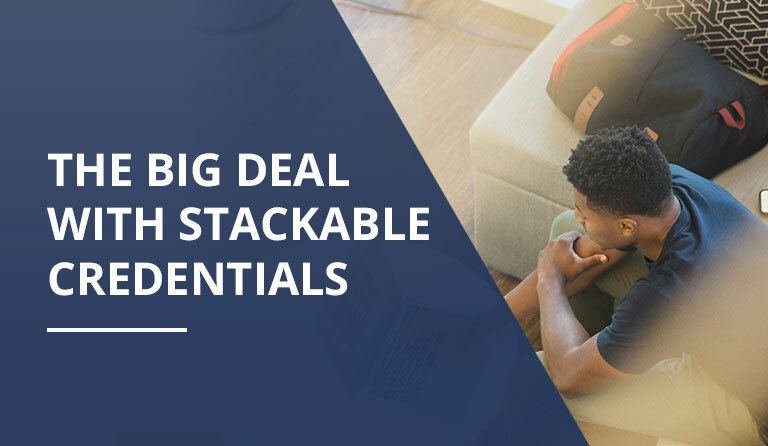 This pairing will ensure that CTE students are provided with essential course information and simple content alignments to help plan their study. Likewise, educators receive critical information to plan course curriculum and gauge student progress. The education partners have announced curriculum alignment of three new textbooks to Precision exams. Business & Professional Communications aligns with the Business Communications I and Business Communications II exams. These textbooks enable students to be prepared with the fundamental communication skills needed for today’s evolving workplace, including interpersonal communications, leadership, business writing, effective presentations, and other tips and techniques for communicating in a professional setting. Personal Financial Literacy, meanwhile, aligns with General Financial Literacy and Personal Financial Responsibility and guides students through the process of developing a sound financial plan—from setting goals and managing risks to how to earn, spend, save, invest, and give. Finally, Foundations of Business aligns with Business Concepts and Exploring Business & Marketing. The text prepares students for the modern business environment by exploring themes of economics, leadership, marketing, financial management, and employment. All three titles use real-world examples to contextualize key concepts and come with reflective exercises, chapter assessments, and other resources to prepare students with skills for life. As the partnership progresses, B.E. Publishing and Precision Exams will align additional textbooks as part of the Skills for Life CTE Series. The series places a strong emphasis on making connections between classroom learning and future success in careers and beyond. The textbooks will also provide educators feedback about student performance and enable them to check-in on at-risk students across multiple subjects. 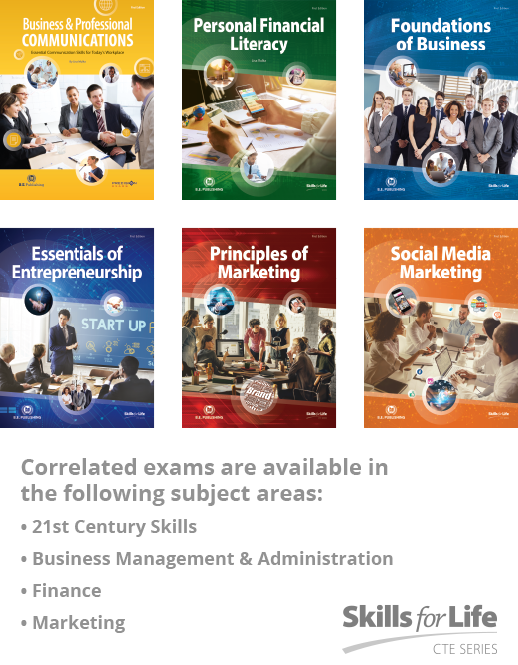 Upcoming titles include: Essentials of Entrepreneurship, Principles of Marketing, and Social Media Marketing. B.E. Publishing has been specializing in providing hands-on, real-world classroom resources and teaching materials for CTE students for more than 20 years. These resources are developed using a format that is so engaging and relevant to today’s students, they often don’t even realize they’re learning. Textbooks, educational software, videos, posters, and web-based products are all available from B.E. Publishing to prepare today’s students to be tomorrow’s leaders. For additional information, please visit: www.bepublishing.com. Precision Exams provides comprehensive solutions with a client-focused approach to test development and delivery, stockholder reporting, and psychometric analysis. With schools and districts using their exams across America, Precision Exams drives innovation to improve the way the next generation works and lives.